Whether your a business owner, a senior executive or a member of a marketing team you know how important it is to keep up with the latest marketing trends and tactics. But do you find it as hard as I do to actually get time to sit down and read a book? With jam packed day's, finding the time isn't easy. But there's an alternative to actually picking up a book that may work for you - have you tried Audio Books? These are great to listen to when you're driving to work, on the train or bus, on an airplane, or even when you're out for a jog or going for a walk. They're an easy way to keep up to date when you can't physically pick up a book. You can also find audio summaries of books if you want to check them out before reading (or listening to) the full version. Reading just one book has the potential to have a huge impact on your career and even your life so it's worth finding some time to catch up on the good ones. Dr. Robert Cialdini has spent his career researching the science of influence earning him an international reputation as an expert in the fields of persuasion, compliance, and negotiation. In 1984 Dr. Robert Cialdini’s wrote "Influence" which is still considered a business classic. Pre-suasion is the long awaited sequel published almost 20 years after 'Influence' but certainly worth the wait. 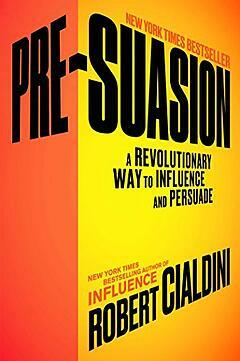 The book covers how pre-suasion is so important when persuading others. It's full of brilliant insights, tips and case studies which will definitely enhance your powers of influence. Well worth a read. Also check out Cialdini's latest LinkedIn article "Are You a Sucker or an influence Master?" which includes a really interesting Quiz. Be sure to take it to see how you rate! Joe is the founder of the Content Marketing Institute, an author, speaker, evangelist and a content marketing expert dedicated to helping companies grow profits by creating better content. This book has been called the 'NEW Rulebook for Entrepreneurial Success'. 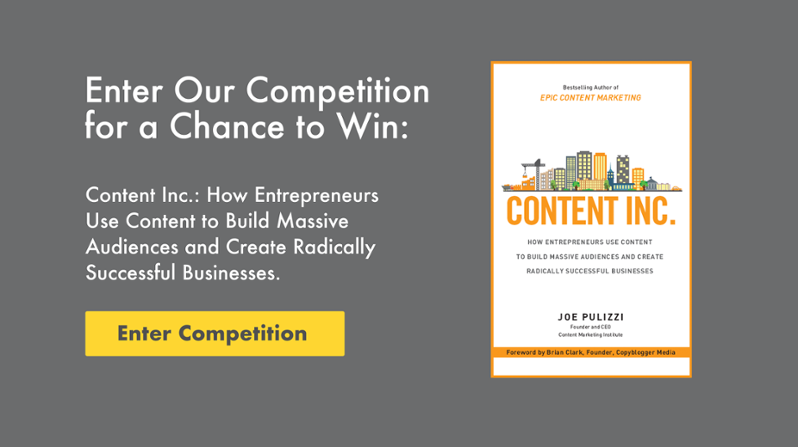 Joe is one of the best content marketing strategists and reveals a new model for entrepreneurial success. 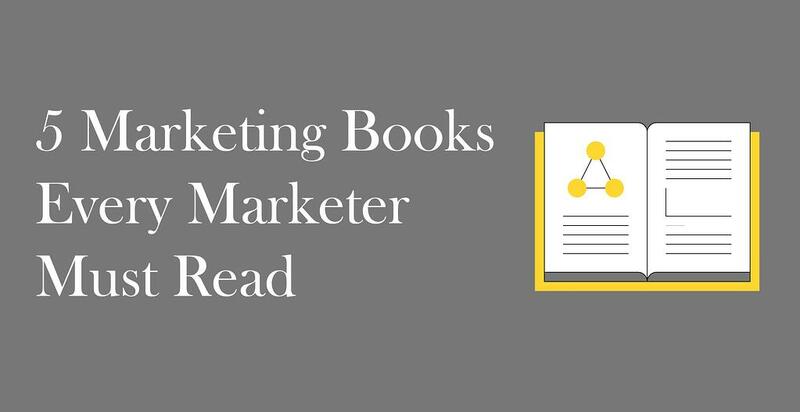 The book is about writing valuable content, building an audience around that content, and then creating a product for that audience. Joe breaks down the business-startup process into six steps, making it simple for you to visualize, launch, and monetize your own business. Startups and small businesses as it can be used as your business model for long-term growth. Marketers in larger companies who need to be 'change agents'. Marketers looking to build a valuable audience in a specific content niche – that ultimately will help them drive more leads and more sales as well as possibly new lines of revenue. Enter our competition to be in with a chance to win this 'Content Inc' book. Chip Heath is a professor at Stanford Graduate School of Business, teaching courses on business strategy and organizations. Chips brother Dan Heath is a Senior Fellow at Duke University's CASE center, which supports entrepreneurs who are fighting for social good. Why do some ideas survive and prosper while others die? How do we improve the chances of deserving ideas being successful? 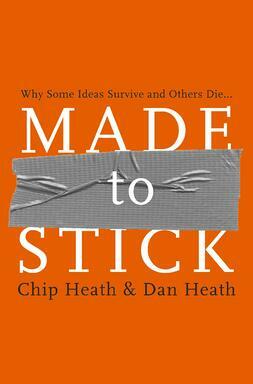 Made to Stick shows us the vital principles of winning ideas – and explains how we can apply these rules to making our own messages stick. It covers the formula for 'stickiness' - SUCCES. Each letter refers to a characteristic that can help make an idea "sticky"
Made to Stick goes through success stories as well as failures and will change the way that you communicate going forward. Ann is the Chief Content Officer at MarketingProfs. 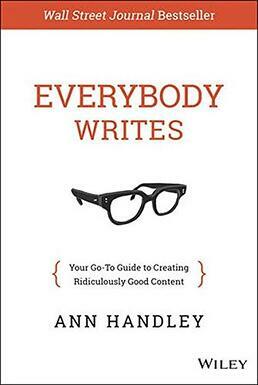 'Everybody Writes' is your go-to guide to creating brilliant content that attracts and retains customers. This book is a must read for anybody creating content. Ryan Holiday is a strategist and a writer. He has served as the director of marketing for American Apparel and his company, Brass Check, has worked with clients like Google, TASER, and Complex, as well as many prominent bestselling authors. The main message from this book is that huge growth that we have seen with the likes of Twitter, Dropbox, Instagram and Facebook has not been the result of traditional marketing. And its not just luck either! Rapid growth by companies such as these has been carefully engineered from the get go and they have been successful as a result of using modern marketing techniques. These 'growth hacking' techniques work on the basis that products and businesses should be modified repeatedly until they’re ready to get the reactions they deserve. 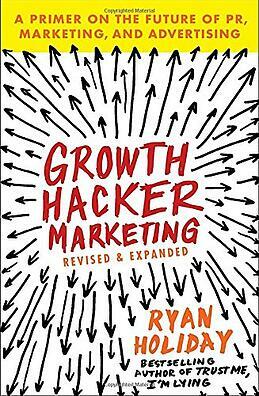 Ryan sets out the new rules and provides very valuable examples and case studies for growth hackers. Whether you work for a start-up or one of the top companies in the world, if you’re responsible for building awareness for a product or service, this book should be your road map. I hope that you can manage to find some time to read or listen to the books above. If there are any others that you would like to recommend we would love to hear about them. Why not enter our competition to win a copy of Content Inc. Click here or on the image below to enter. Good luck!